Thank you to Hofmeister Sensei for a great seminar. 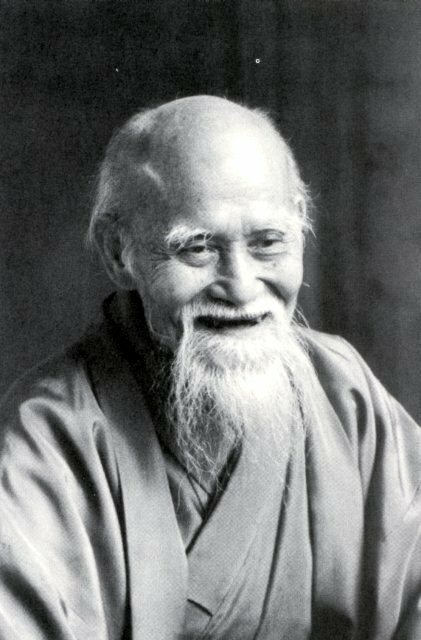 We look forward to seeing you again soon at other seminars and back at Nashville Aikikai next October. Nashville Aikikai members – we will have second Friday class next week to be led by Tom Sensei. 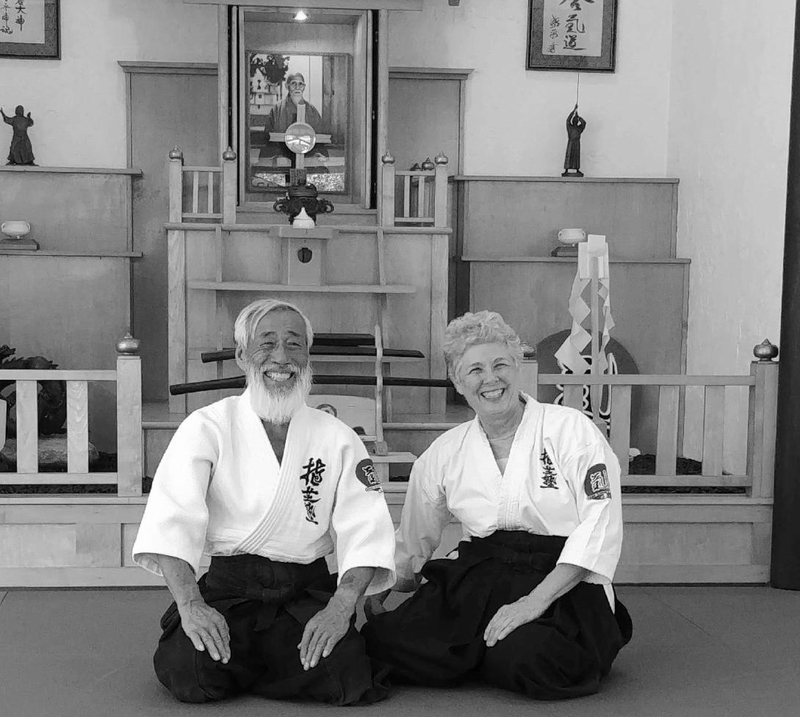 Mary Sensei will be training with Saotome Sensei at the Shrine Dojo.